The Gardall WS1314K is a heavy duty wall safe that features a 1" flange for easy wall installation. 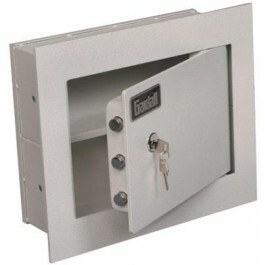 For maximum security the safe has been designed to be recessed into walls and can be bolted down for extra security. The recessed door prevents prying while the Group II combination lock delivers added safety for your valuables. 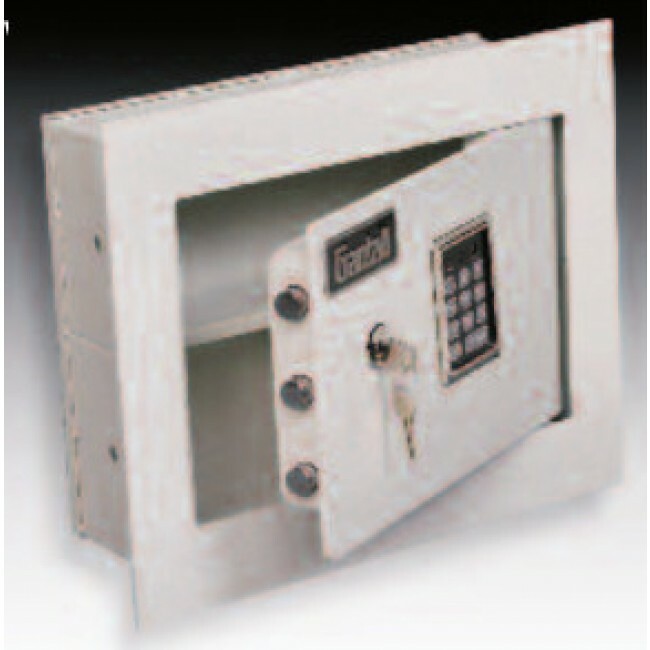 Along with 3 active locking bolts and a heavy duty body this safe with give the assurance you need.